During the holiday craze its important to stay connected with friends and family in meaningful ways. 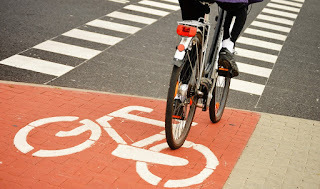 Going for a bike ride lets you unplug and spend quality time together being active. Studies show that on average Americans gain between 1 and 5 pounds over the holidays. Biking is a family friendly activity that just about anyone can do and helps counteract the negative effects of the season’s indulgent meals. 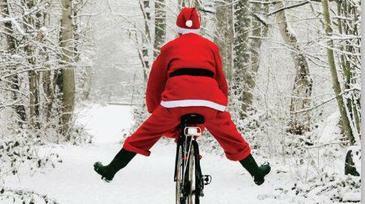 Consider skipping one holiday feast this year and going for a family bike ride instead. Check the your local My City Bikes app to find beginner-friendly recreational and sight-seeing bike trails in your community under “Recreation and Touring” section, and go for a ride!